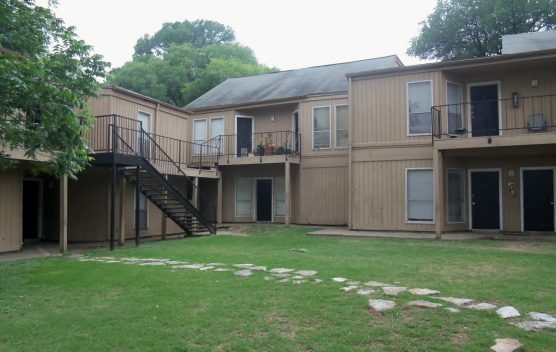 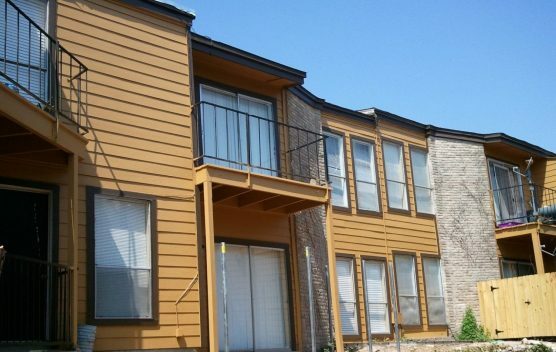 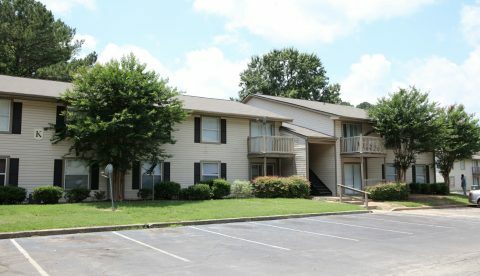 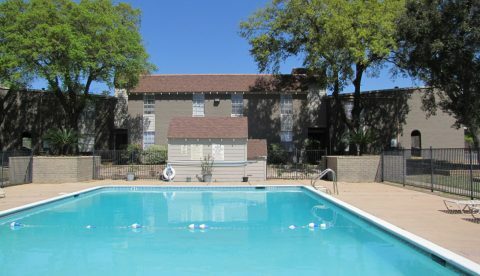 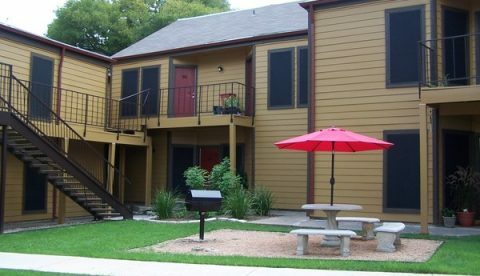 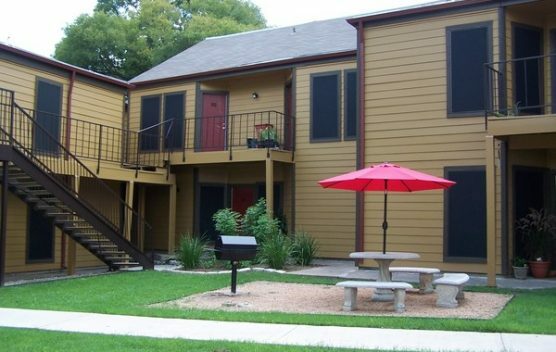 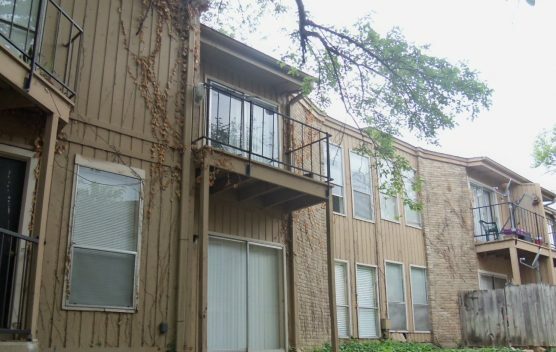 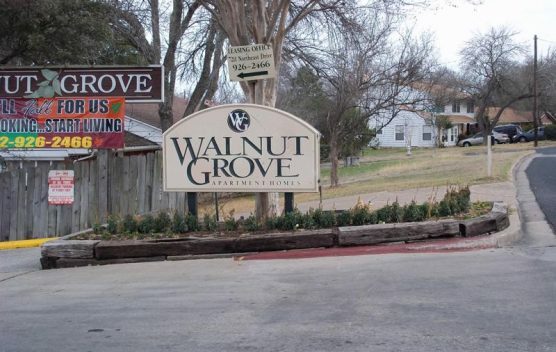 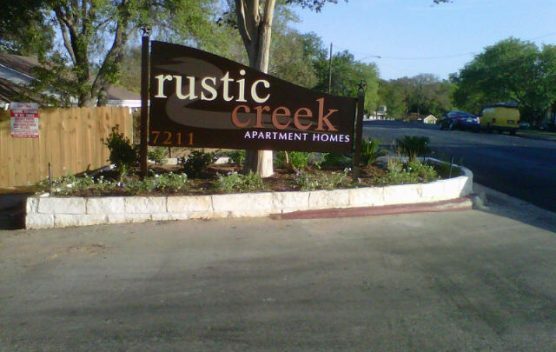 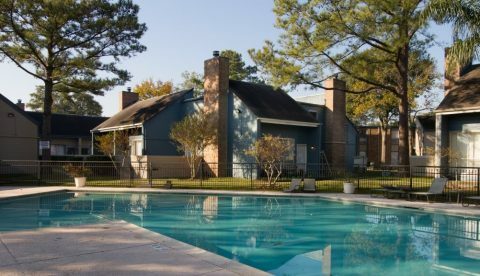 Praxis Capital acquired the former Walnut Grove Apartments in Austin, TX and completed a major rehabilitation of the interior and exterior of the buildings and landscaping. 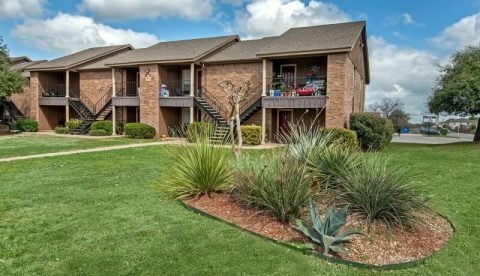 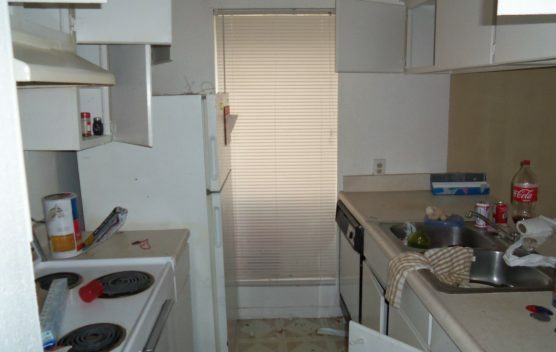 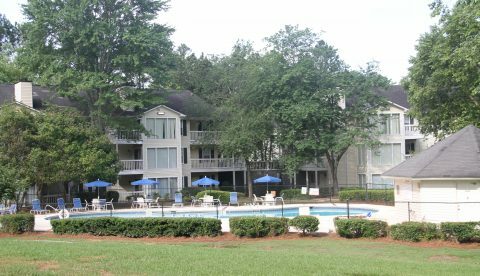 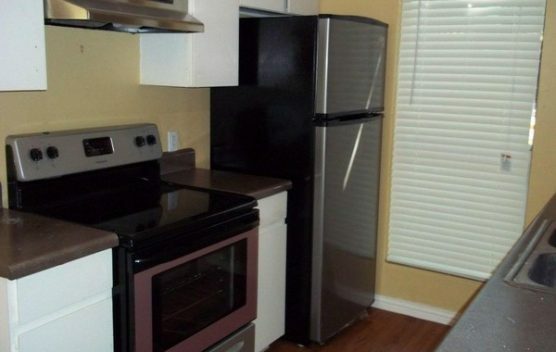 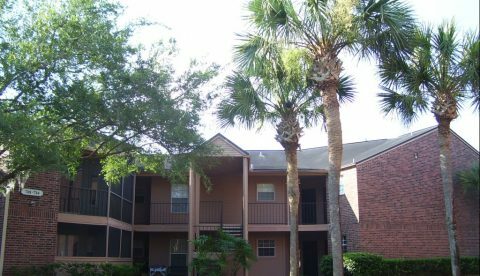 This complex consists of five buildings, all of which are two-story garden-style walk-ups. 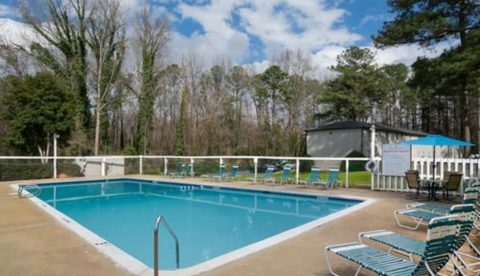 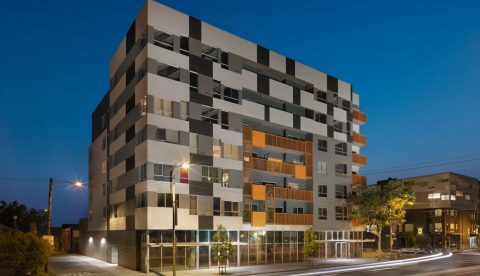 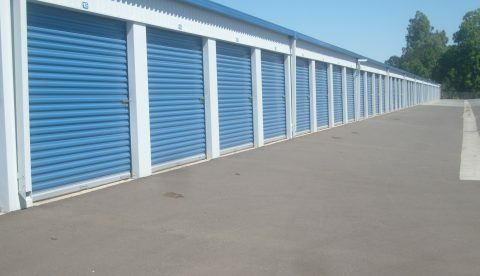 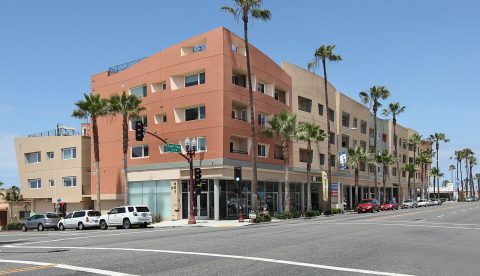 Within 12 months of acquisition, the entire property had been reconstructed and stabilized, with occupancy rising from 66% to 97%. 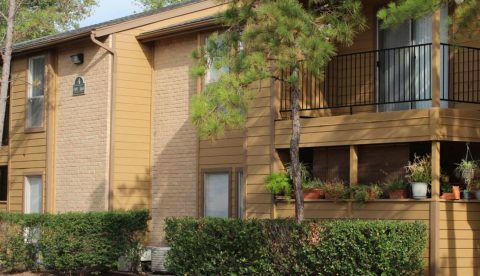 We increased gross income 86% in the first two years, and brought Net Operating Income from negative to $160K in the first year. 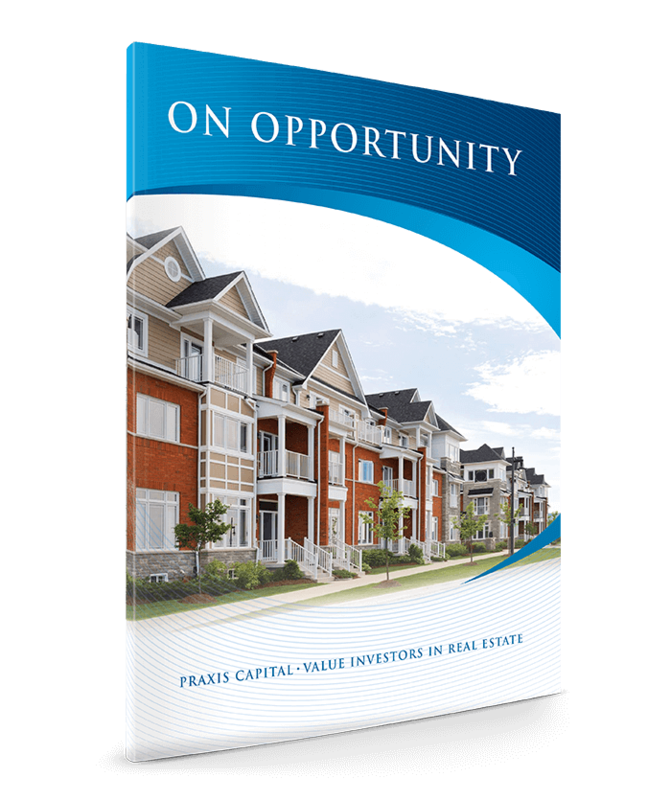 Having exceeded all acquisition projections, Praxis liquidated the property less than two years after acquiring it, achieving a 42.5% net IRR to our investors.